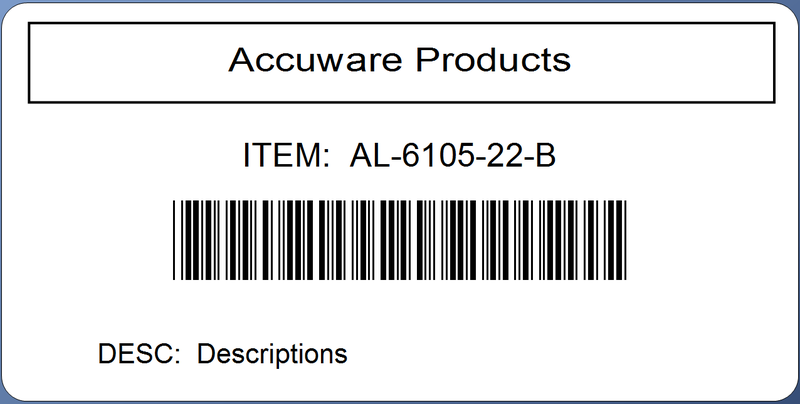 Avoid re-keying into separate Label programs where mistakes and mis-labeling can easily occur. 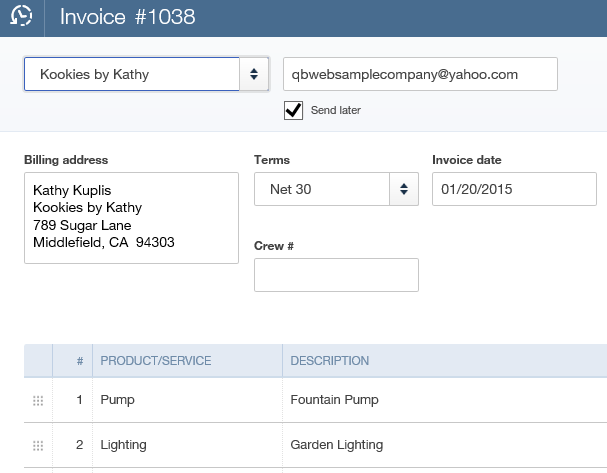 Use Invoice Data or your Items list to drive data to your labels. 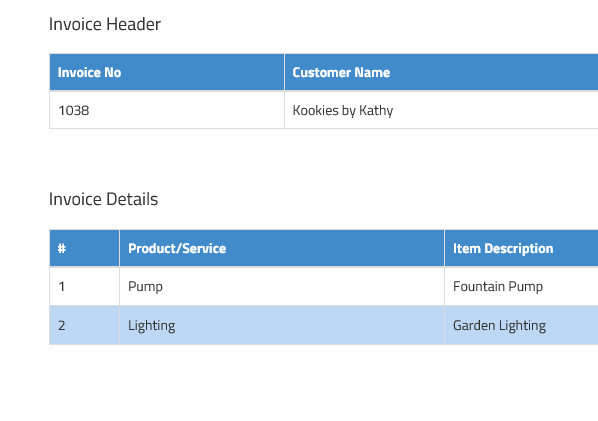 Supported Data Elements include: Complete Shipping Address from Invoice, QuickBooks Item, QuickBooks description, SKU , Sales Price, Invoice Number, Customer Name, Purchasing Information value from Item, Item Quantity on Invoice, and any Static Data. Word wrapping supported. 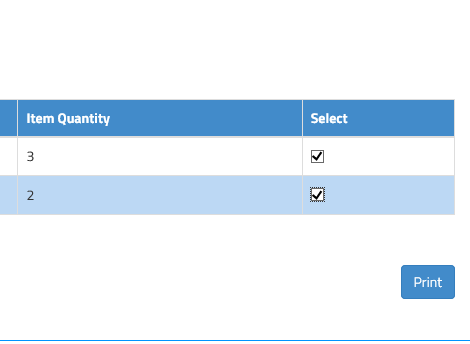 4 types of Barcodes supported. 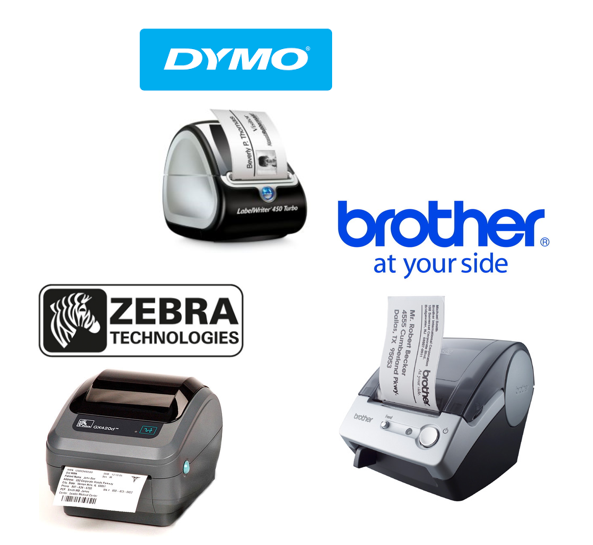 Works with Any label printer! 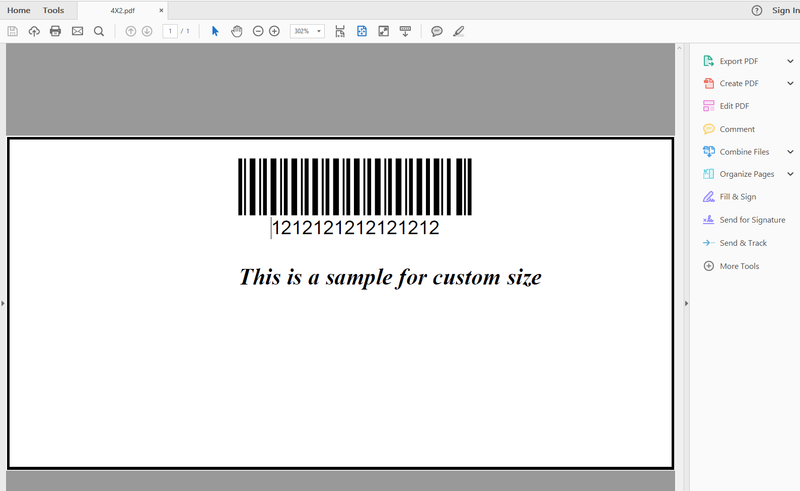 You can now use ANY label printer with a windows driver. 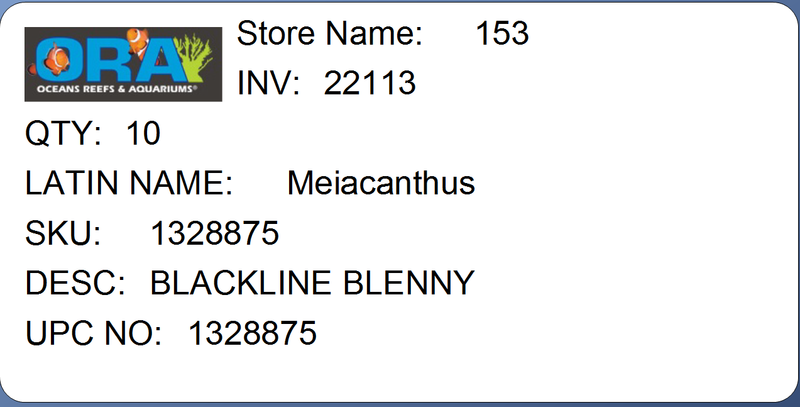 Our new 2018 version prints labels as PDF’s. 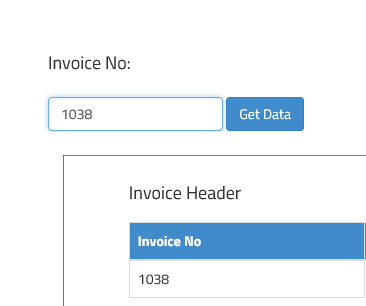 Easy to set up and configure. 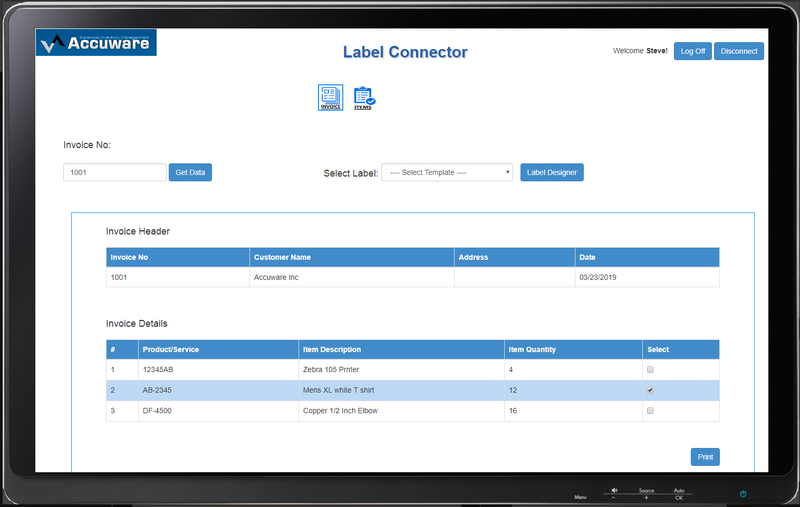 Get your data from the cloud to your label printer quickly and easily.